I have spotted a bike mis-parked or vandalised or restricted to personal use. What can I do? What should I do if I find an abandoned YoBike? What should I do if my bike is lost or stolen? What should I do if I crash my bike? What happens if I damage or lose a YoBike? Q: I have spotted a bike mis-parked or vandalised or restricted to personal use. What can I do? 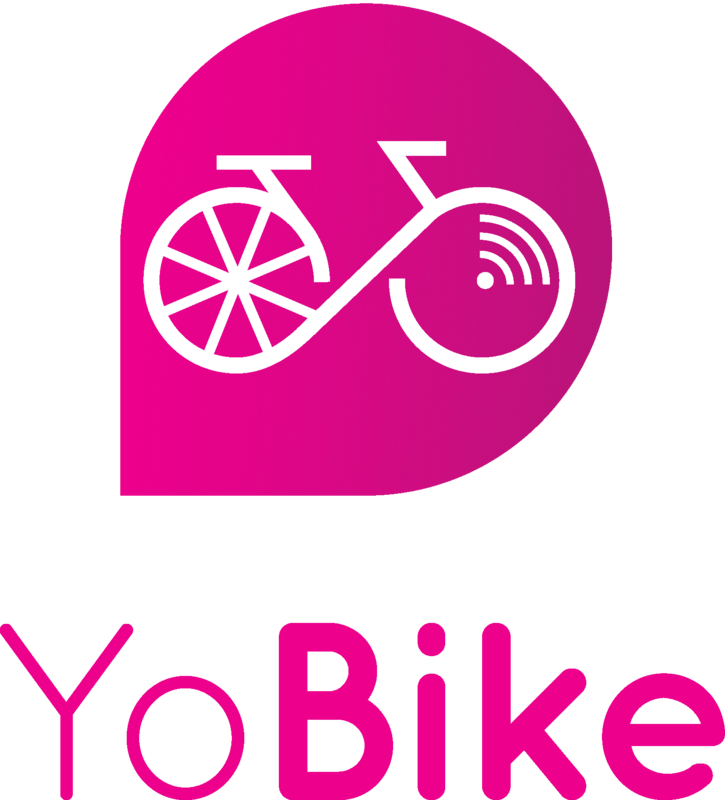 A: If you find a bike mis-parked, vandalised or restricted to personal use, please take a photo of the bike with its surrounding area and upload it to us (using the Contact Us section in the YoBike App) together with its location including the street name. Please ensure that the bike’s number is visible in the photo. I cannot find cycle parking, can I leave the bike on the street? I forgot to lock the bike. What should I do? Can I lock the bike at a public cycle parking that is not on your map?